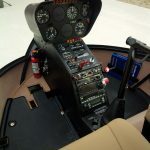 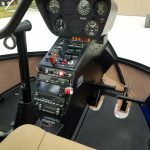 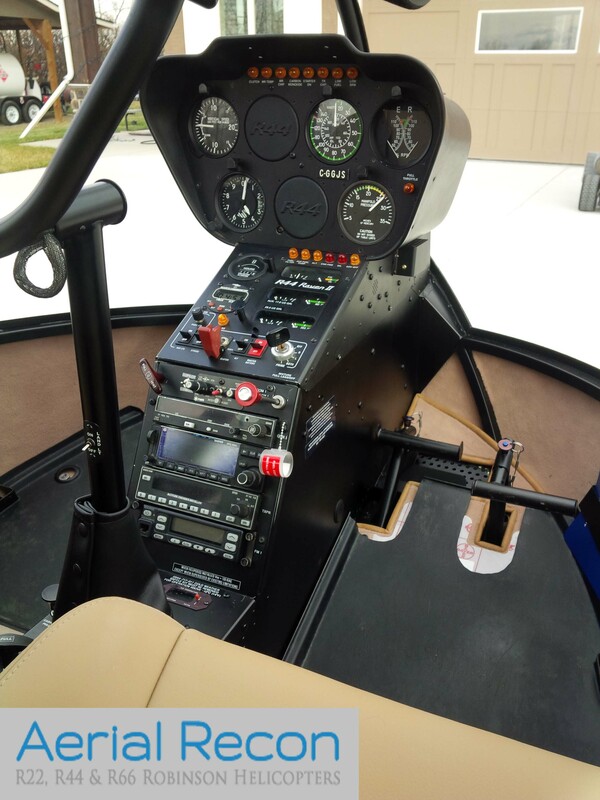 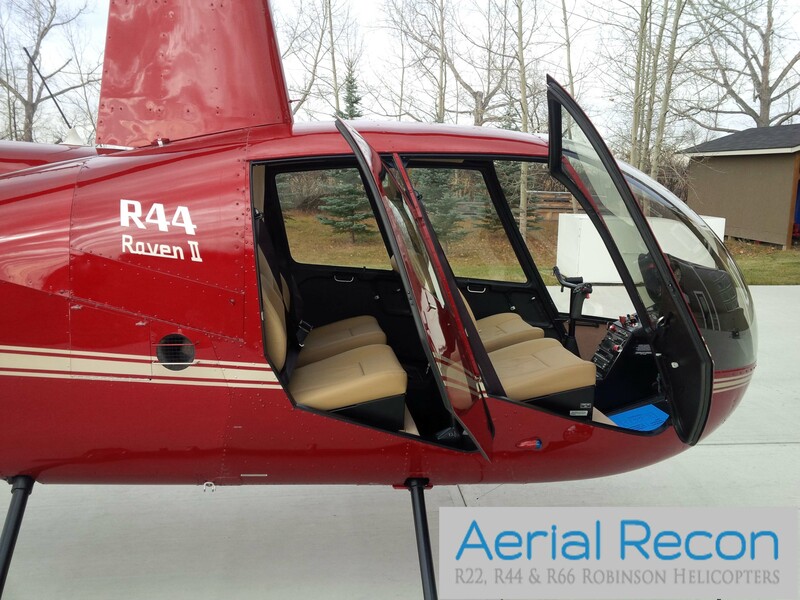 Now available is a freshly overhauled 2008 Robinson R44 Raven II. 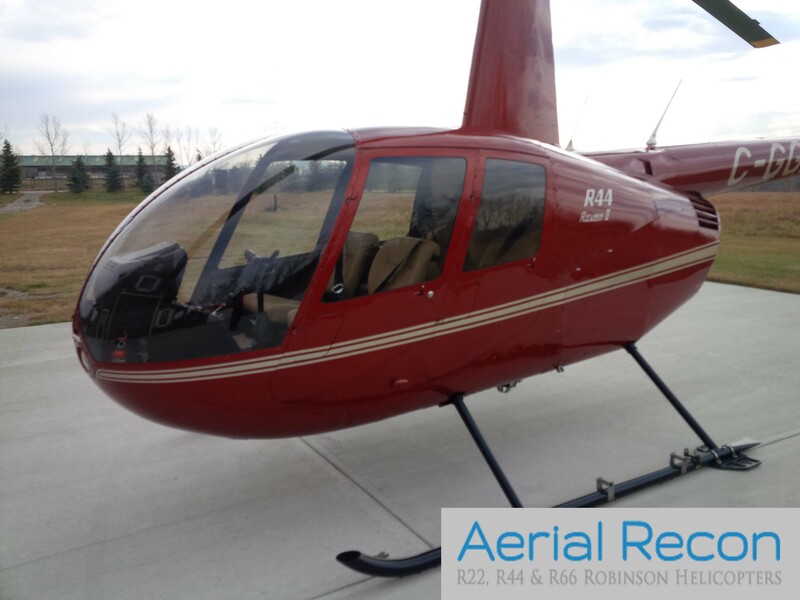 Why buy new when you can have this equally capable helicopter for about 100,000 less! 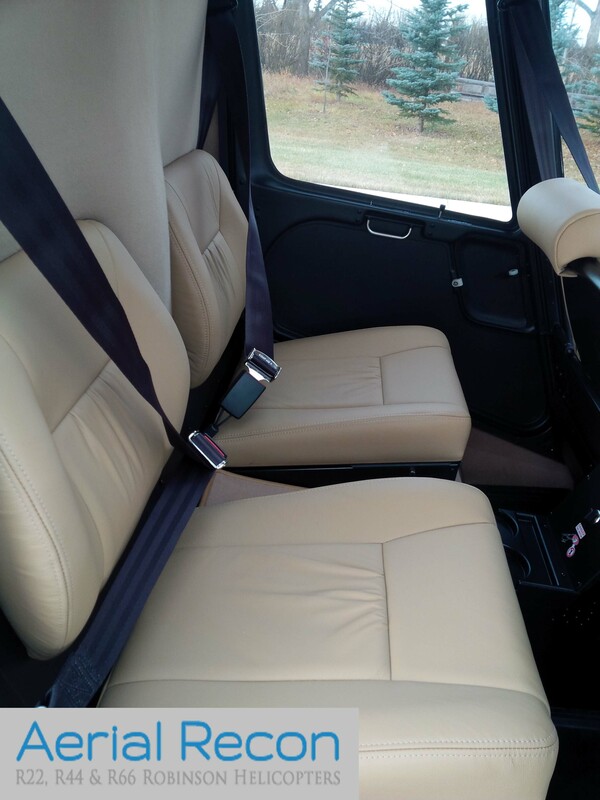 This helicopter is light and clean. 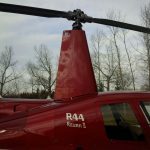 Next overhaul will be in an additional 2200 hours or 12 years. 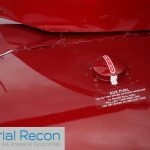 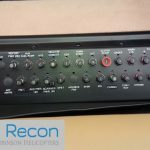 During the overhaul, which was completed by Genesis helicopter services, everything was done exceeding the factories standards. 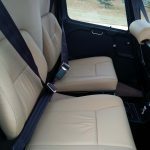 Genesis completes more overhauls in Canada than anyone else and their attention to detail and quality is as good or better than the factory! 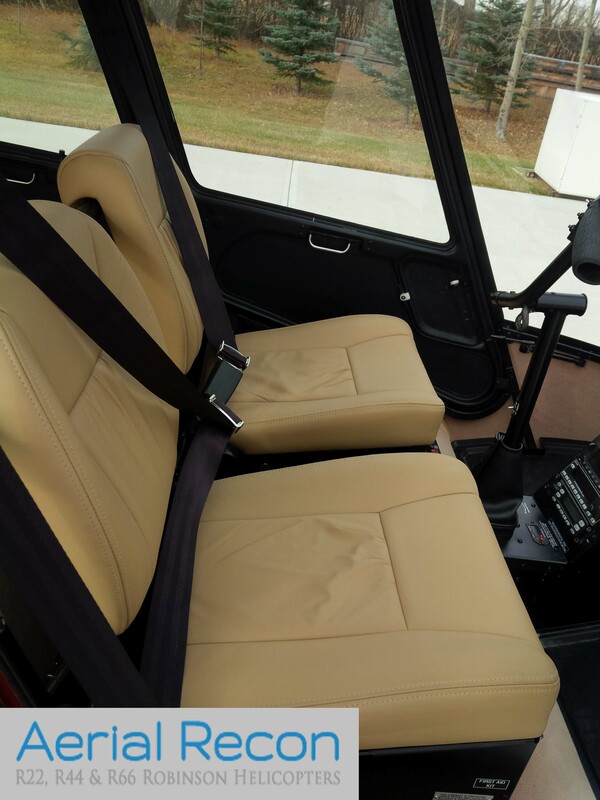 New windshield, new leather seats, new headboard all make it smell like a new helicopter. 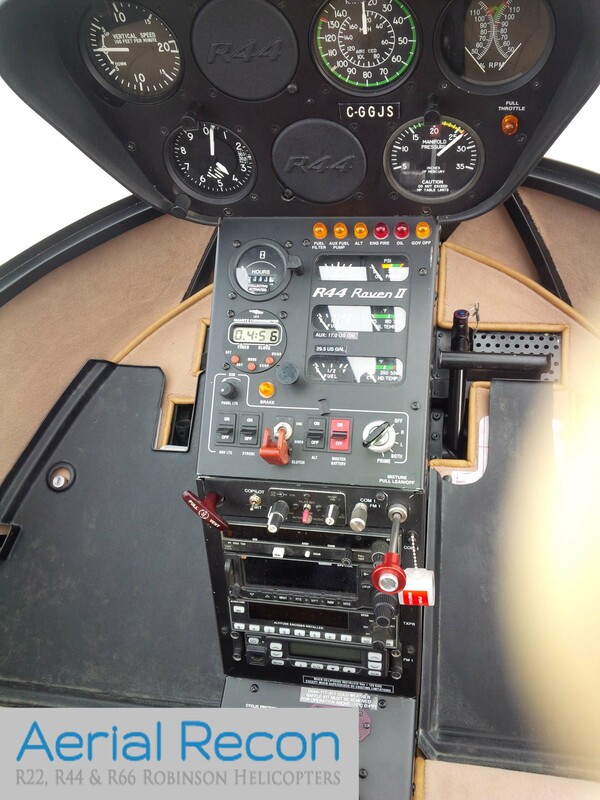 All of the SB’s and AD’s are up to date and the fuel bladders are installed. 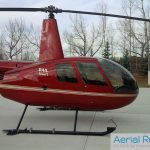 With only 10 hours this helicopter will retain great value for many years. 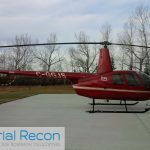 There is a considerable benefit to purchasing this helicopter at a large price discount vs. buying new. 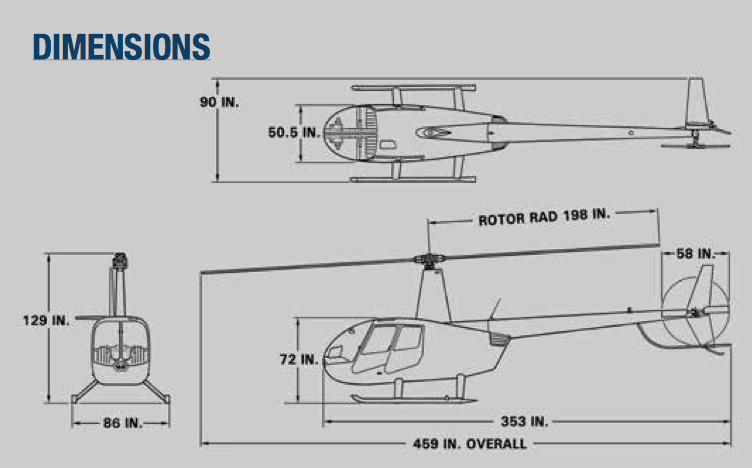 Priced new this helicopter would be approximately 500,000 USD. 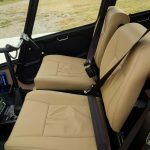 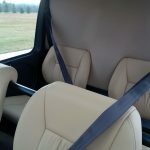 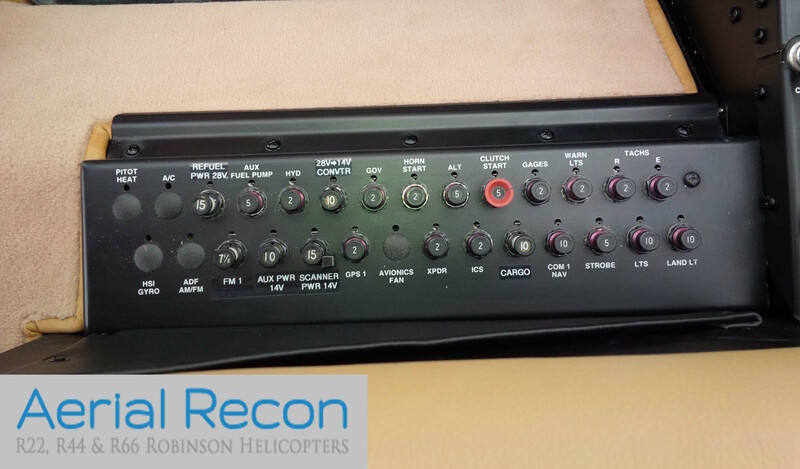 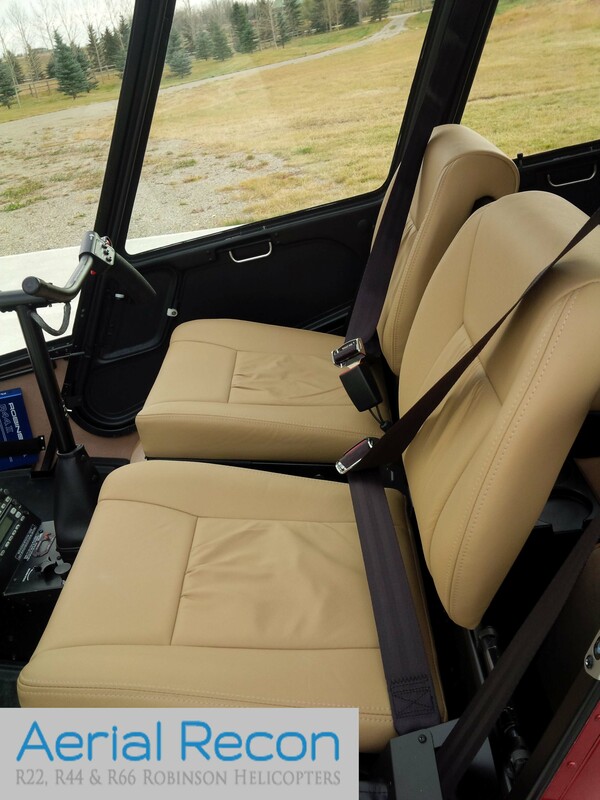 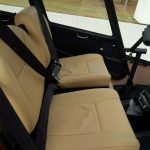 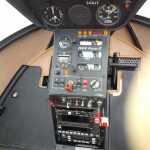 With options such as the cargo hook, cargo mirror and bearpaws, this helicopter can be put to work to create additional income through a lease program. 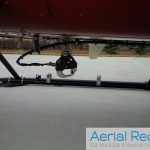 More photos are available upon request. 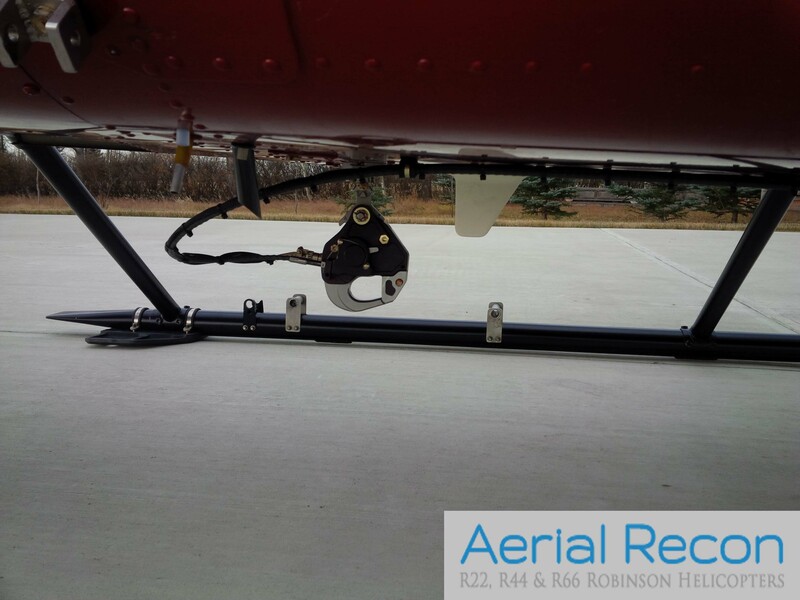 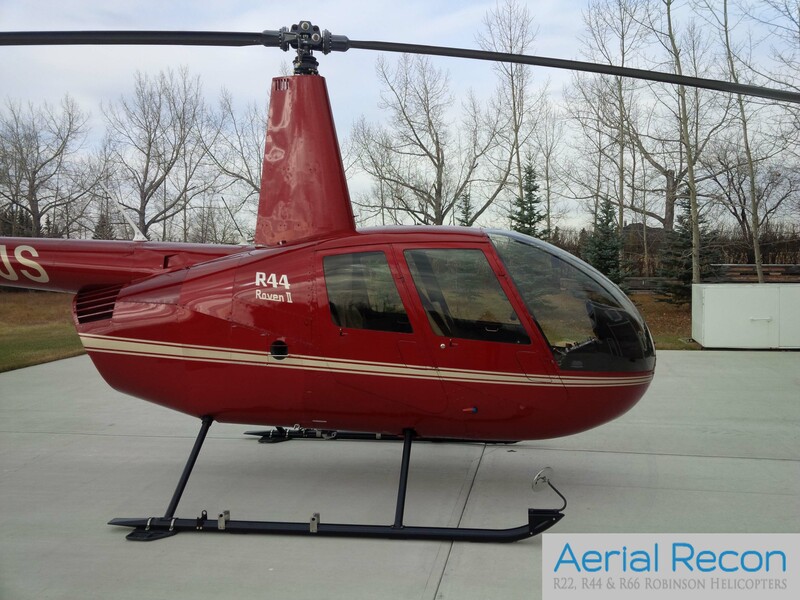 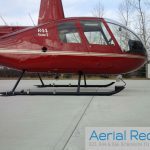 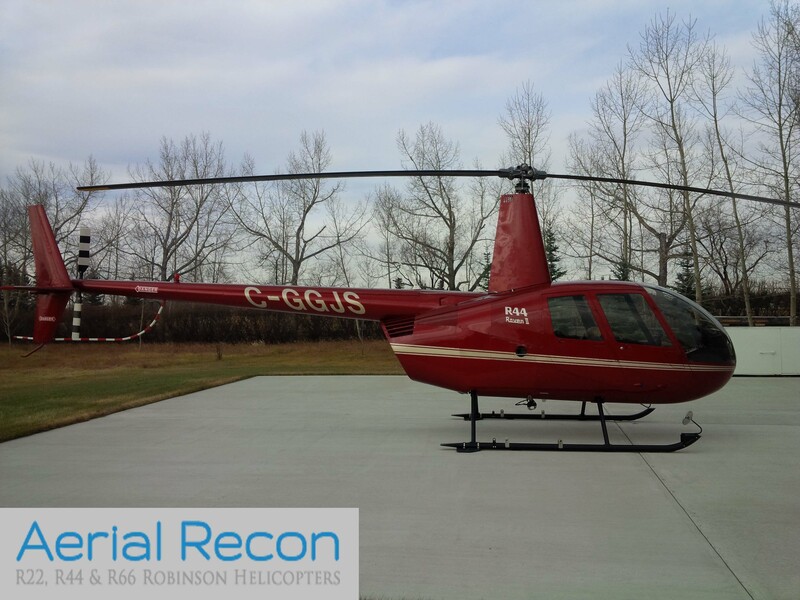 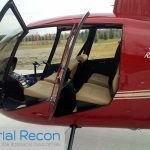 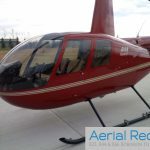 This R44 is presently homed in Calgary and easily accessible for viewing. 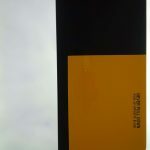 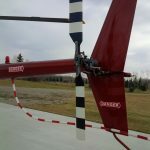 Come and check this helicopter out, you will not be disappointed. 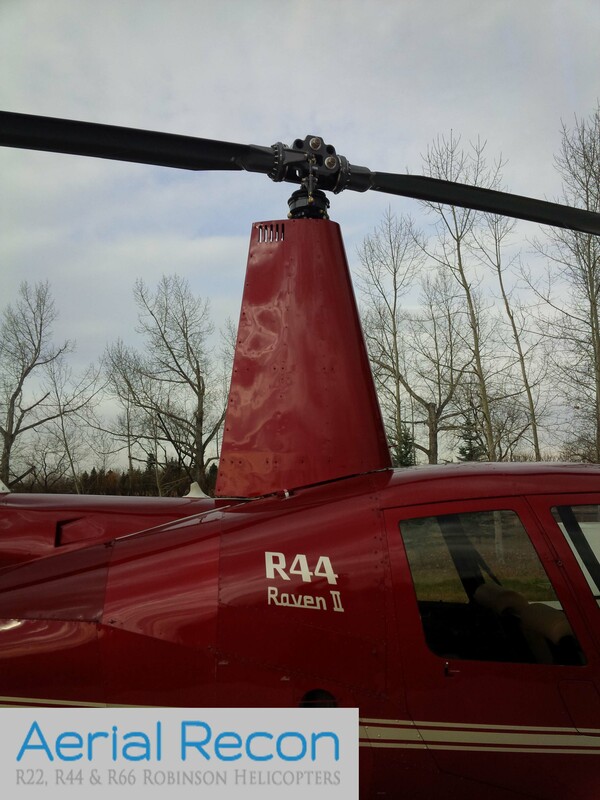 R44 Raven II helicopters are simple and enjoyable to fly. 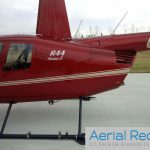 The R44 Raven Series Helicopters provide excellent reliability, responsive handling, and altitude performance, making the R44 the ideal helicopter for private, business, and utility applications. 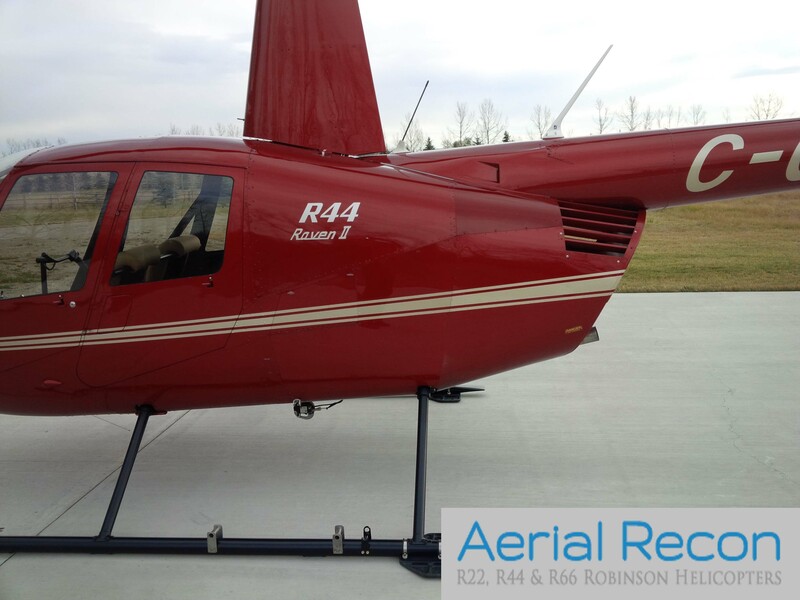 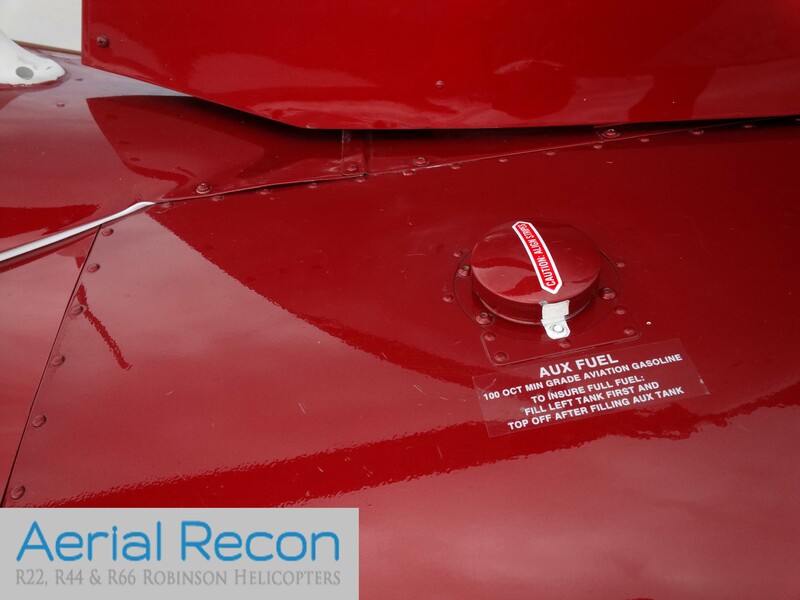 The high performance R44 Raven II has a Lycoming IO-540 fuel- injected, angle-valve, tuned-induction engine, which eliminates the need for carburetor heat. 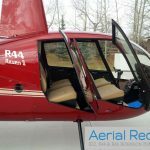 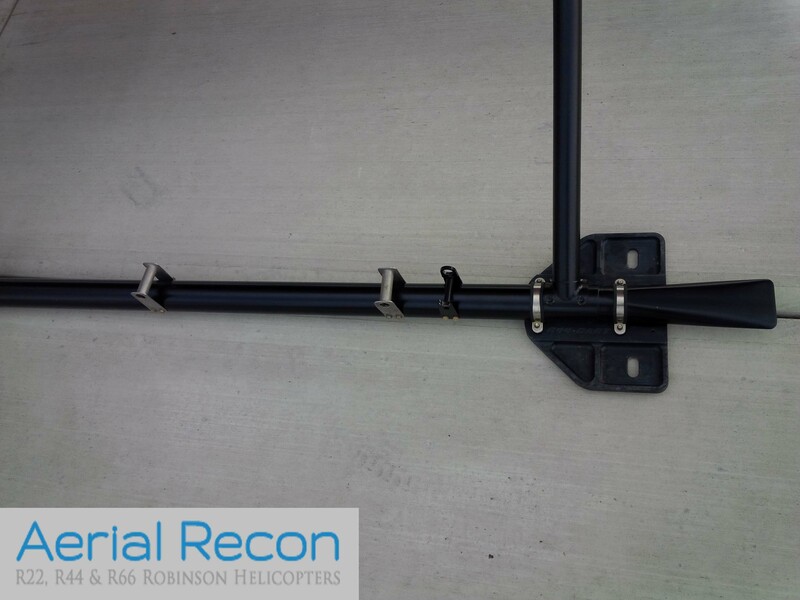 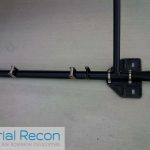 R44’s are equipped with a two-bladed rotor system, which makes storing them inside significantly easier than a multi-blade system. 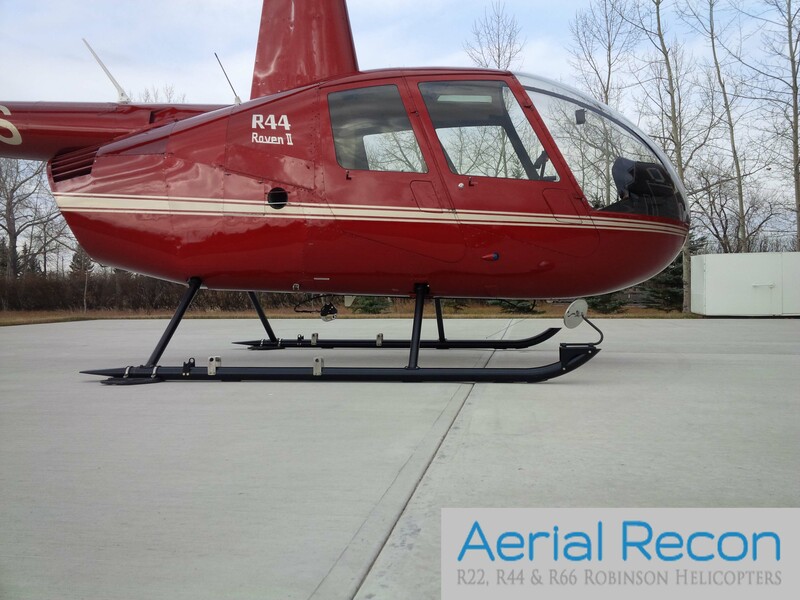 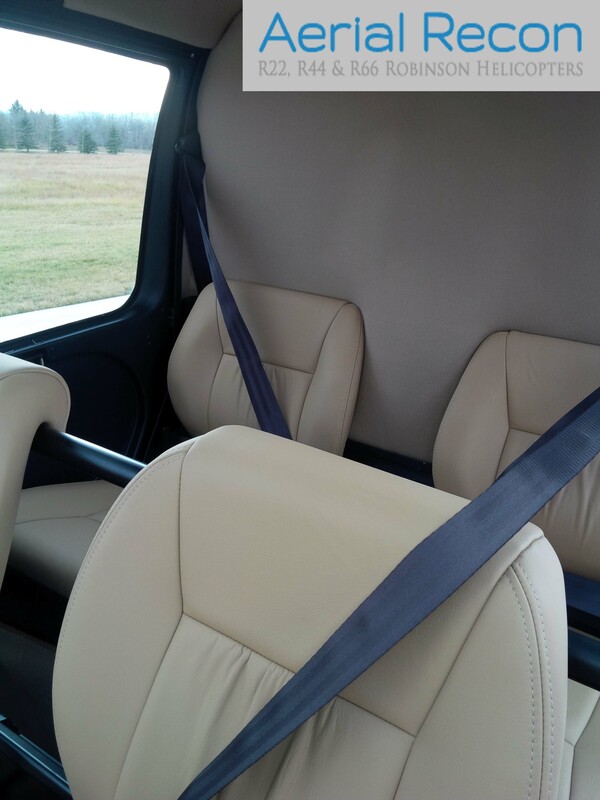 The R44 has a 1 pilot + 3 passenger cabin configuration with unobstructed views from every seat. 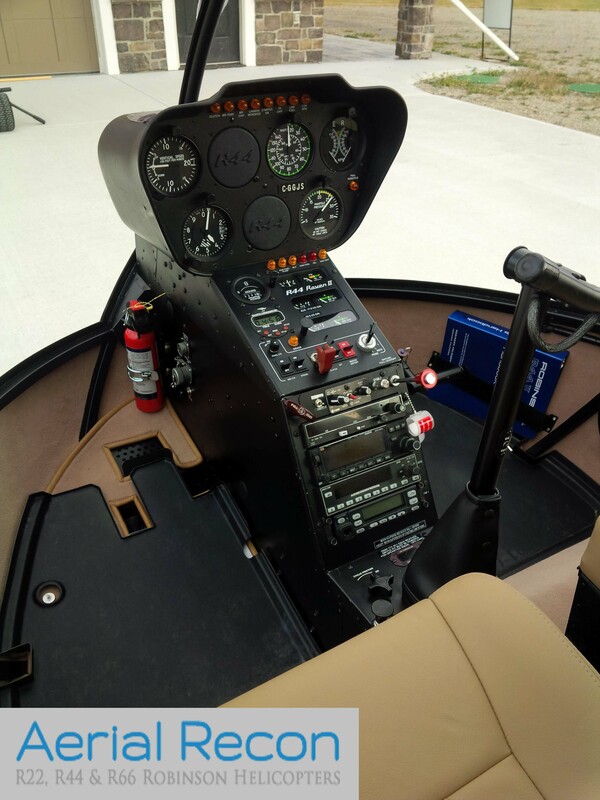 The lightweight airframe and aerodynamic fuselage optimize airspeed and fuel economy. 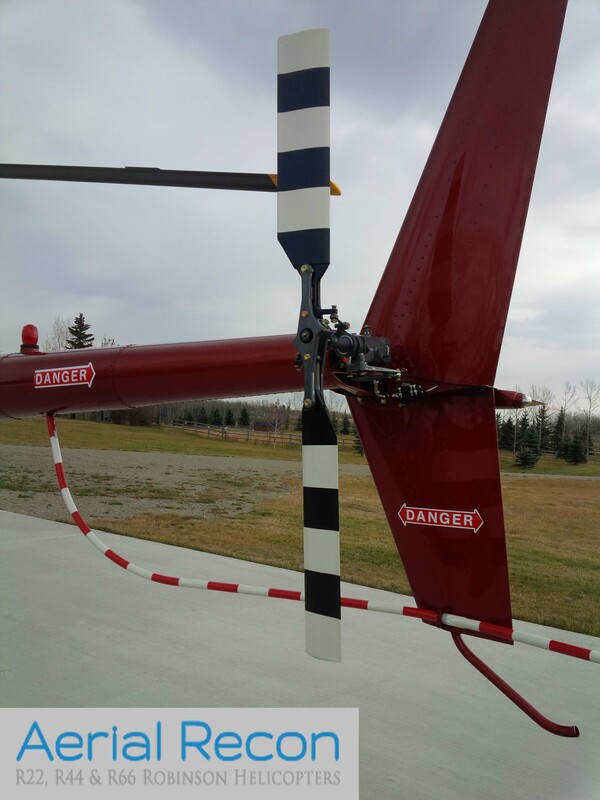 The helicopters’ low tail-rotor tip speed, heavy-duty muffler, and large cambered tail reduce flyover noise. 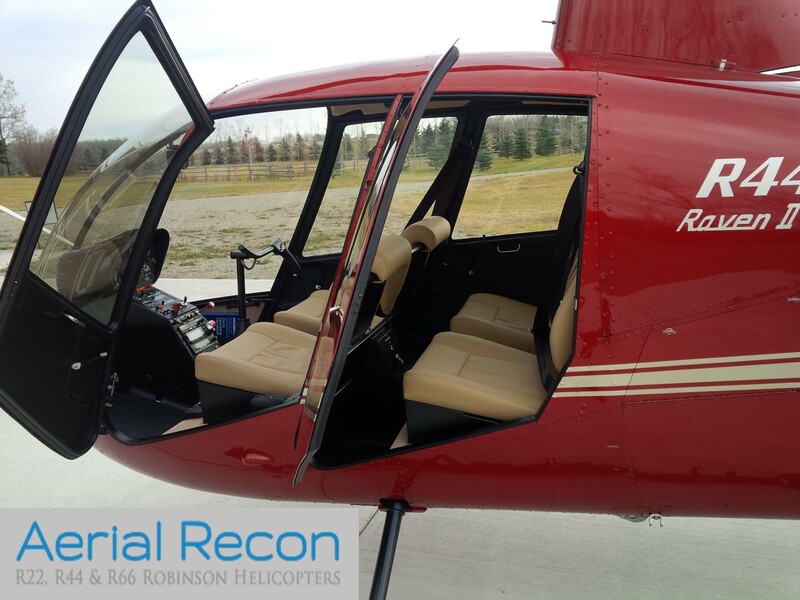 In a complex aviation environment, Robinson has done an excellent job keeping this helicopter simple, economical and enjoyable. 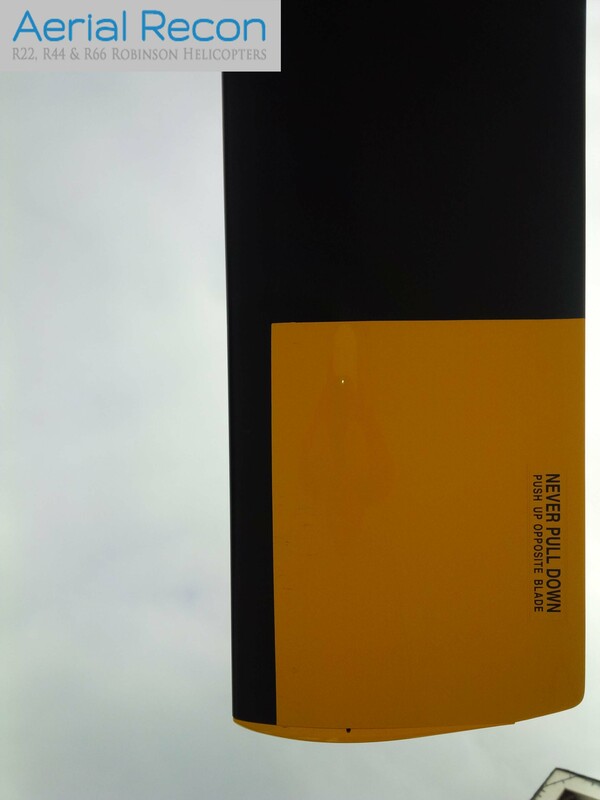 Please enter a value less than or equal to 20.